In the olden days, our gizmos had electro-mechanical power buttons. When the thing was turned off, no power was sent to it. Nowadays, things have changed with the advent of electronically-controlled everything – including things like washing machines. You can even look at the specs of most gizmos these days, and you’ll see two power ratings: Max power consumption, and “Sleep” power consumption. Puters haven’t been off-off for a long time now. 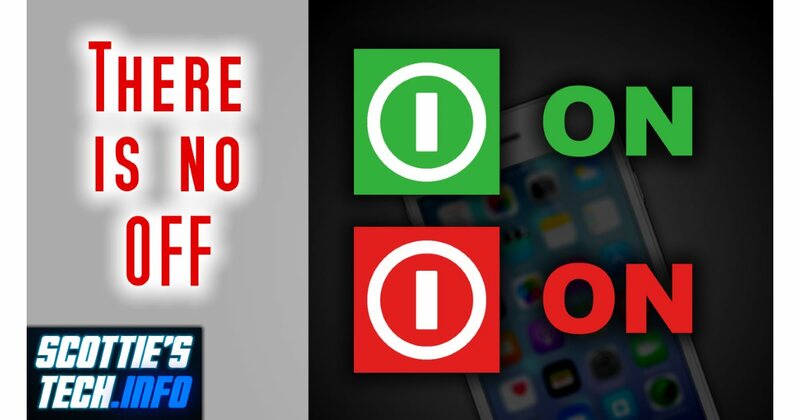 Smartphones are also never really off in many cases, and neither are smart TVs. Meltdown & Spectre: DO NOT PANIC! Yet. 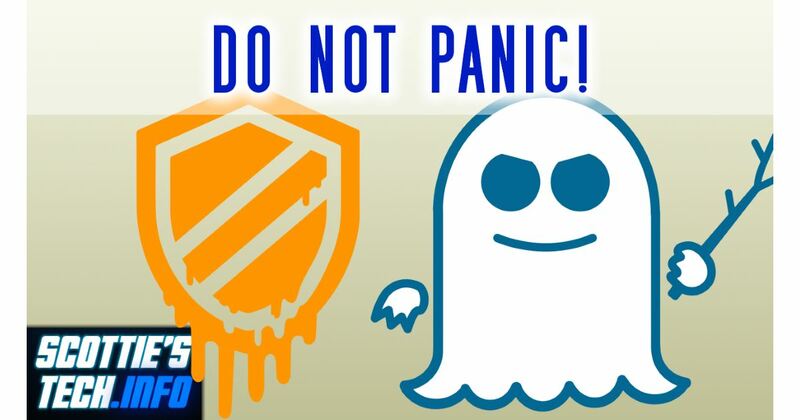 Meltdown and Spectre are the recently-publicized exploits that take advantage of flaws in modern processors. These flaws are big news, but what’s the actual scoop? Since the exploits themselves are so technically complicated, I have tried to explain them in a simplified way without sacrificing actual useful details. That way, you can make up your own mind as to whether or not you should run for the hills! Those of you who use Windows are probably aware of Malwarebytes, which happens to be my favorite anti-malware protection app. 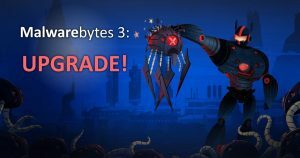 Back in December, I wrote about the improvements in the software in Malwarebytes 3: You might need to manually upgrade. 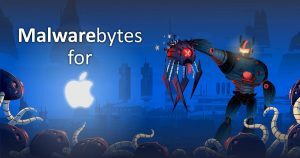 What you might not have known is that Malwarebytes has been available for Mac for about 2 years now. Well, it turns out that Malwarebytes for Mac has grown up – a lot! 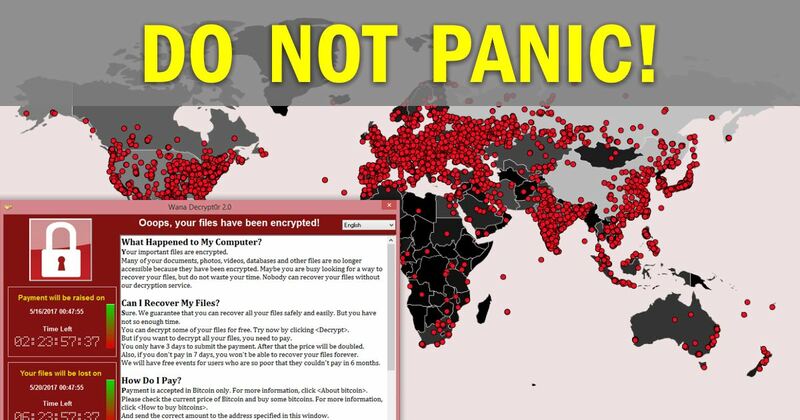 By now you’ve heard about WannaCry, the ransomware that has hit over 100,000 puters in about 100 countries. Given the way the media is talking about this, you’d think the apocalypse had begun in earnest. In reality, you’re probably already protected – as long as you don’t do anything stupid like open a strange file attachment from someone you don’t know! 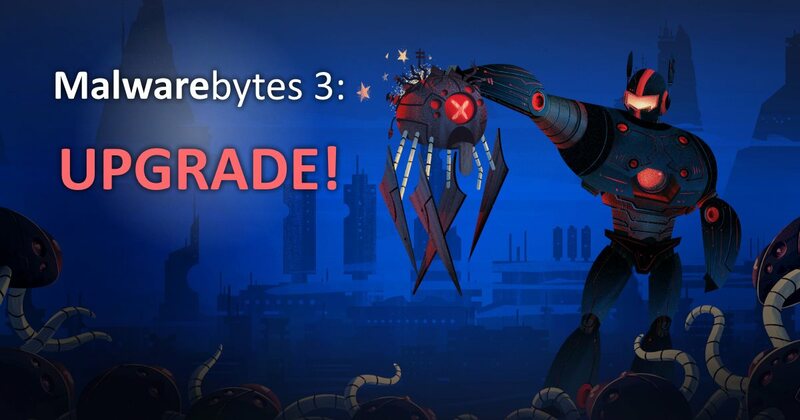 On December 8th of this year, Malwarebytes version 3.0 was released. I saw the news, and waited for the automatic upgrade since I have the paid version. Well, today, I realized I’m still waiting… With the holidays here, I had forgotten all about it. If you have a license, you’ll want to upgrade ASAP since the new version has some rather nice improvements. Not to worry: It’s pretty easy! Lucky you! This happened to a friend of mine recently. She was minding her own business, surfing the web. A little box popped up, and it looked just like a Windows dialog box that said something about Microsoft Security Something-or-Other. So, of course, she clicked the button. After all, it looked genuine enough! It began to give her all kinds of warning messages. 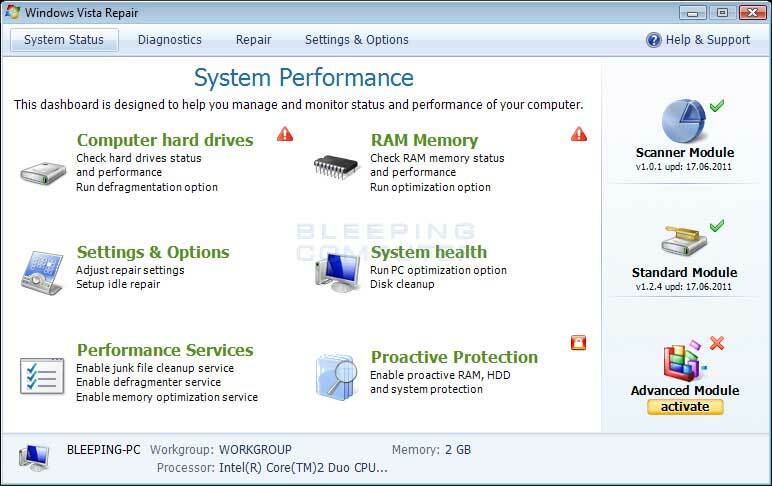 Her GPU was overheating, her processor was overheating, she was out of RAM, and her hard drive was corrupted! Then it made 25 “Error Reading File” windows pop up. If you are seeing this problem, there is a very simple process to follow to rid yourself of the malware without reinstalling Windows and starting from scratch!